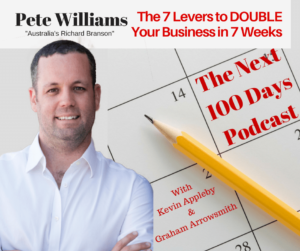 In this week’s episode of The Next 100 Days Podcast, Pete reveals the 7 levers you need to use if you want to double your profits in the next 7 weeks. The ‘7 Levers of Business’ or how to double your profits. Every business is about profit. His thinking was, if we are here to make a profit, WHAT actually drives that profit? Any business—telco, e-commerce, online SAAS, bricks and mortar—the 7 Levers is a really good blueprint of what you should do: doing the right stuff. 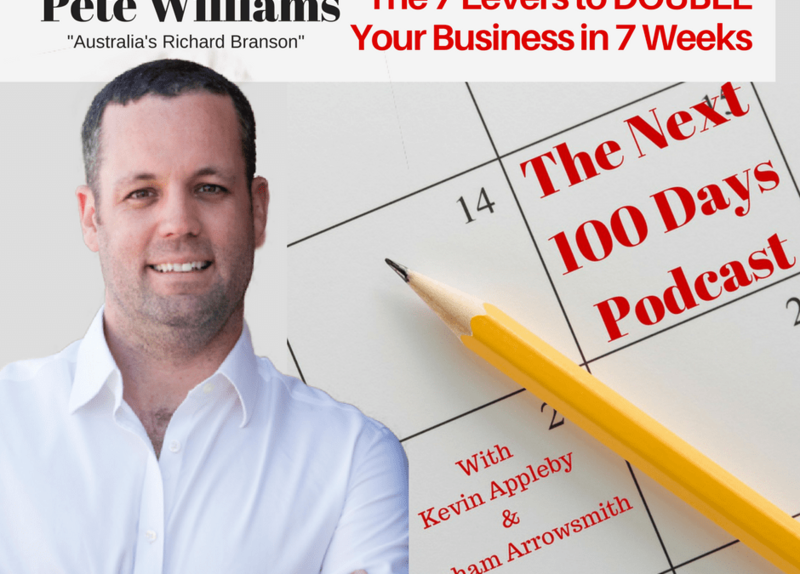 Listen to this episode and check out the graphic that explains the 7 Levers on http://thenext100days.org/110-pete-williams-7-levers-business.